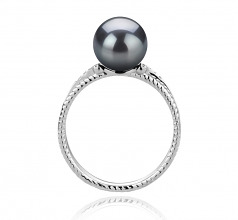 The Rahara Silver Ring with a black Japanese Akoya pearl will truly leave a striking impression on anyone you meet during your nights out. 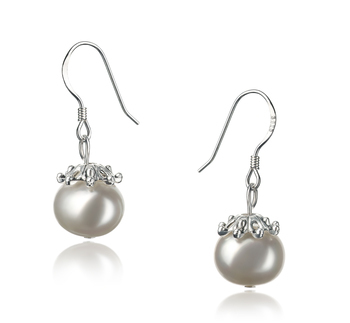 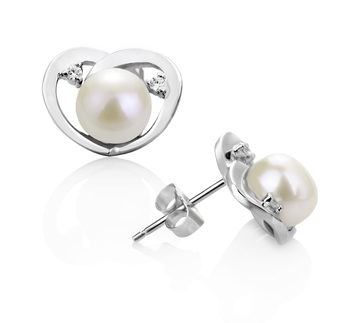 The 8-9mm, perfectly round pearl, displaying various eye-catching shades can be a wonderful present for any woman. 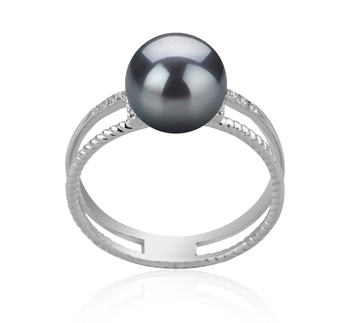 If you feel you are not romantic enough, this superb ring featuring an AAA graded black pearl will definitely compensate for it. 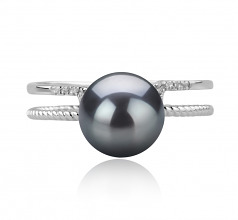 Wearing this Rahara ring will reveal your soft and feminine style and it will bring about a dreamy mood. The stunning black pearl is sustained by a double deck sterling silver ring with delicate details on it. 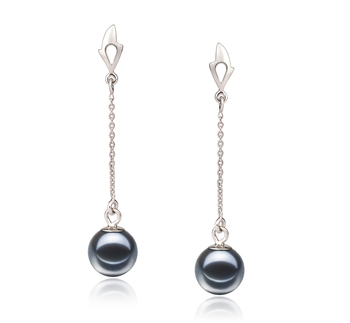 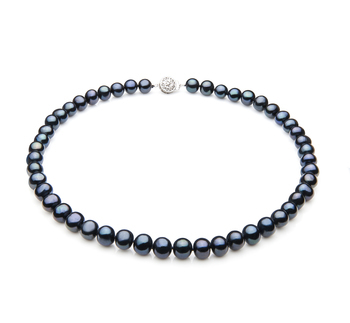 It fits perfectly with an elegant black dress, if you intend to go to a formal event and by adding a black pearl necklace you will definitely make everyone turn their heads. 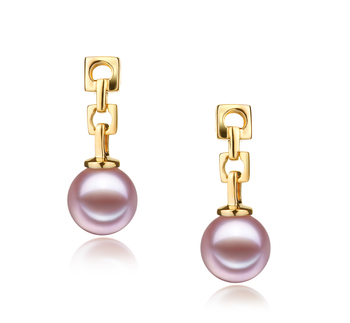 If you don’t want to be all in black, no worries, you can also go for colors such as while, yellow, beige, cobalt blue. 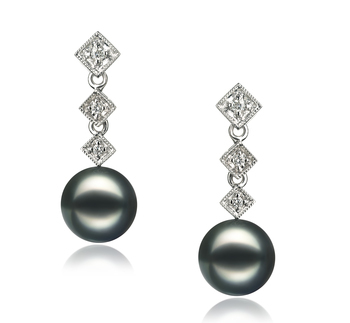 Your mood will pick the right color for your dress. 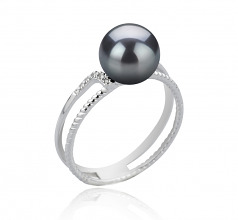 Show only for "Rahara Ring"